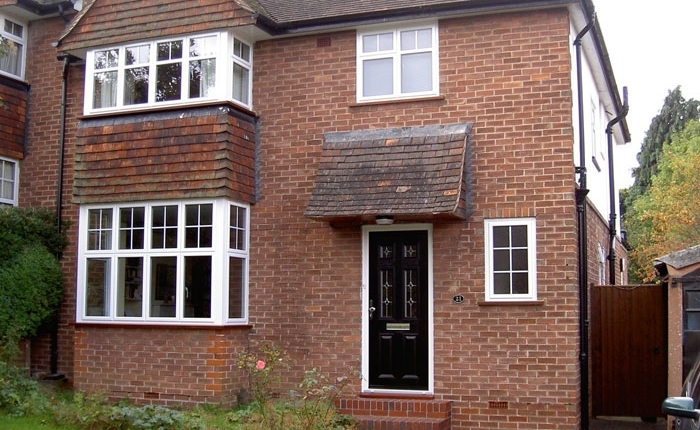 Are you looking for an alternative to uPVC windows? Choose aluminium windows for a superior style of window. 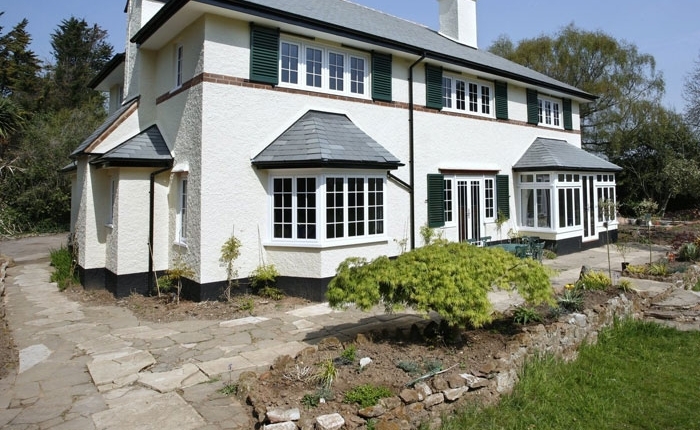 Aluminium windows are highly robust and structurally strong, offering a window option that is tailor-made to suit your property and your requirements. What makes aluminium so special is that it is available in almost any colour you can think of, so there’s definitely a style to suit everyone. Aluminium windows are also the perfect choice if your property is subject to harsh weather conditions as aluminium is an incredibly weather resistant material. The team at Kingfisher can create a visually stunning focal point for your home with slim sightlines and attractive aluminium windows. Enjoy increased natural light and fresh air with their large glass panes, great for brightening up any property. 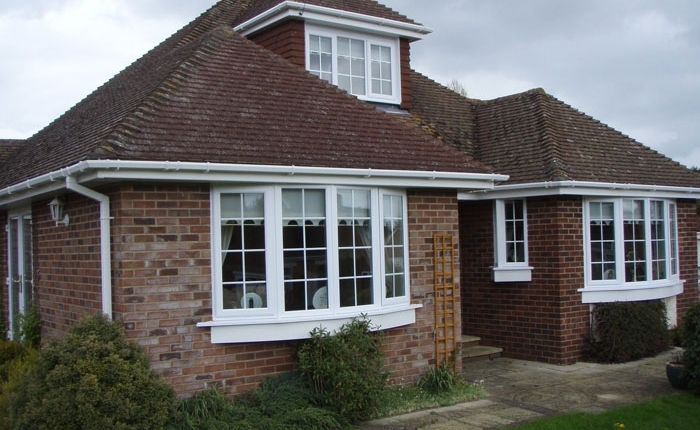 We offer window installation and replacement services for customers in Swindon and the surrounding areas. Give us a call for a free quote. You can also take a look at our portfolio if you need inspiration for your new windows. 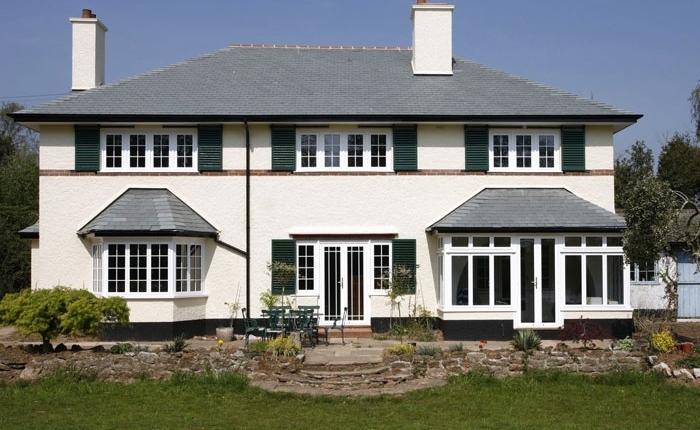 Choose aluminium windows for style and optimum performance. Get in touch with the team at Kingfisher, Swindon, with your requirements.